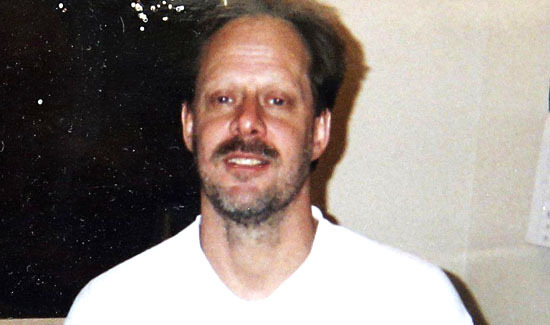 Here’s the really bizarre part about the Las Vegas Massacre where Stephen Paddock allegedly killed 58 and wounded hundreds more- no one knows for sure what they hell happened- yet. Well we kind of know. We know a bunch of people got killed and that someone was shooting from a hotel suite. We know that police responded and that Paddock allegedly killed himself. But now, based on incredible new revelations from a police sergeant that responded to the incident, we learn that SWAT officers may have watched Paddock take his own life after entering the hotel room. 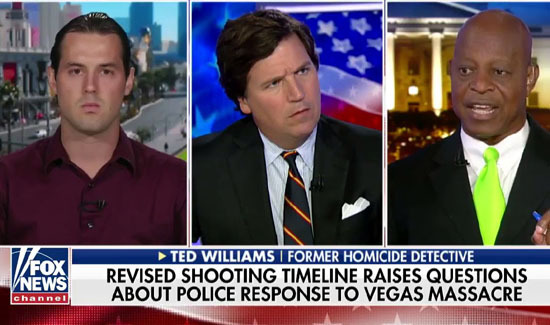 Investigations are complex and take time- especially when you’re talking about the worst mass shooting in the history of a country that specializes in them. But it seems like there’s a lot of new information coming out- some four months after the incident. Especially the new “person of interest,” and all that crap about the girlfriends prints being found on the ammunition.